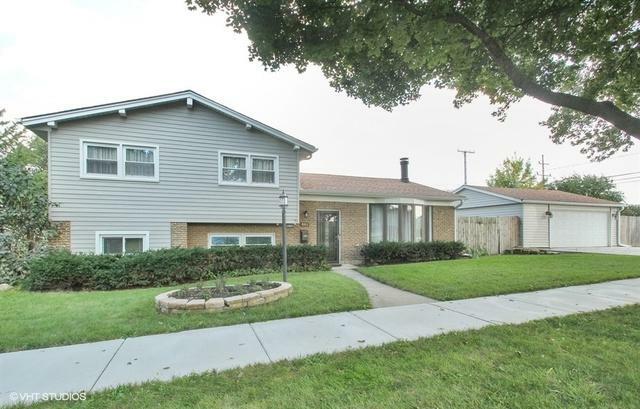 Sprawling, beautiful bi-level home in the John Hersey High School District. 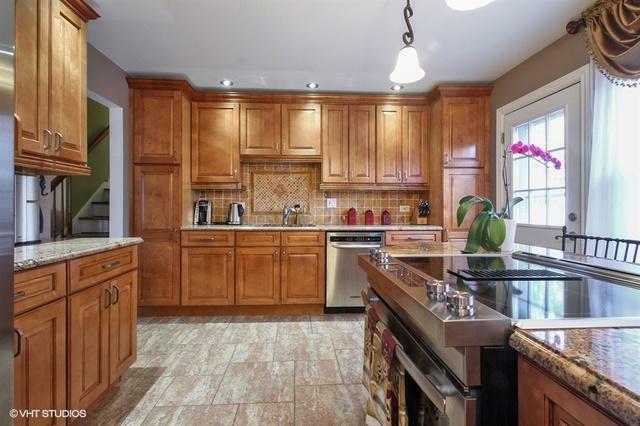 3 good sized bedrooms, 2 full bathrooms, immaculate hardwood floors throughout. 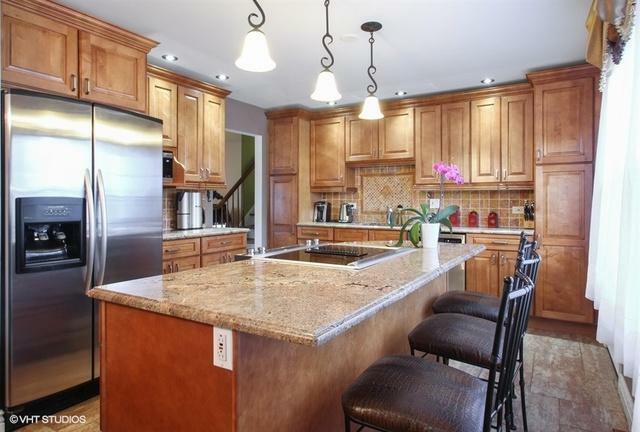 Nice size kitchen features granite counter tops, maple cabinets, all stainless steel appliances including state of the art Jenn-Air oven/range. Wood burning fireplace in the living room for your cold winter nights. 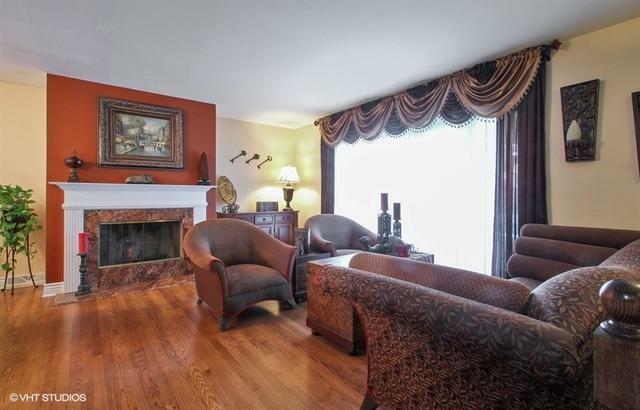 Lower level family room with a full bath. All newer windows, roof just two years old, Nest smoke detectors and thermostats. Private, fenced backyard with patio, screened porch and a new shed. New concrete driveway leads to 2.5 car garage. Almost everything in the house is less than 10 years old. School and park within walking distance. Not too far from Metra Station. Close to shopping and dining. Just move in and enjoy. Pleasure to show.